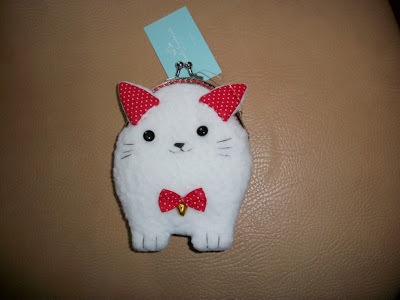 I won this soooo cute cat coin purse from Misala through The Handmade Home blog. 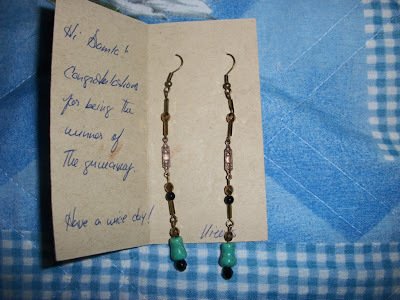 I won these nice long earrings from Toshisworld through Puerto Rico Etsy Team blog. 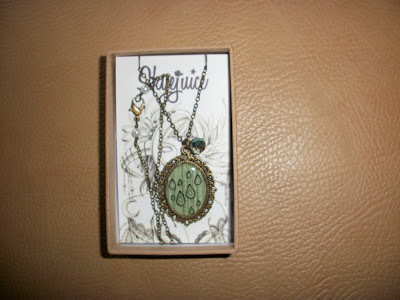 I`m very glad for you, Damla! Cts to you! And Lucky in the future! 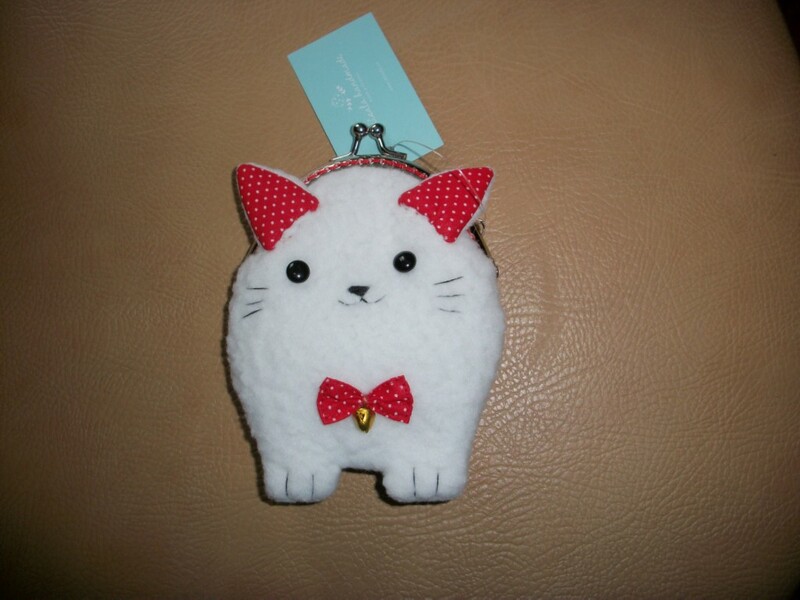 Thank you so much my dear friend! I always wish you much luck, too! Congrats on winning all that! I don't know how you have time to run your blog and enter giveaways too! It takes so much time and energy. Good for you for being so diligent and lucky! 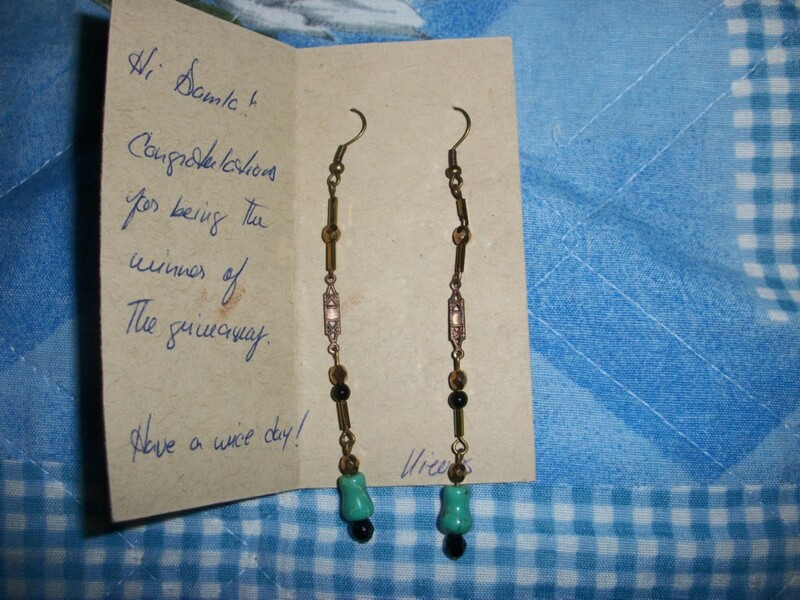 I'm Happy that you receive the earrings! Congratulations, excellent blog!